Opportunities could be better for arable farmers in 2018 but buyers of raw materials should be ‘on guard’, according to CRM AgriCommodities director Benjamin Bodart. Investors could be tempted to ‘jump in’ with the current low price and low volatility environment in grain markets while crops remain at risk in key countries. Any rally in grain markets could be limited by high stocks, with the 2017/18 ending stocks of wheat at record highs. USDA’s latest WASDE report forecast stocks at 268.4 million tonnes. 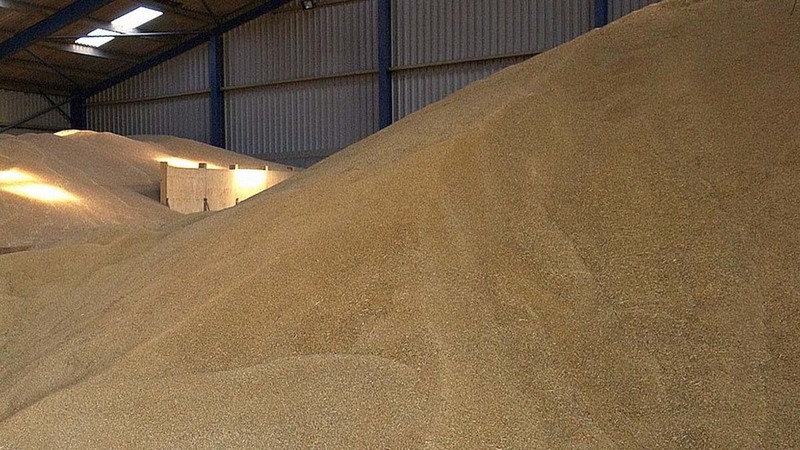 Russia was also expected to reign over the wheat export market, accounting for 18 per cent of wheat exports. “With Ukraine and Kazakhstan on top, more than one in three tonnes exported in the world will be from the Black Sea region,” Mr Bodart said. In the US, the current cold snap has supported prices, with temperatures dropping below -20degC in parts of the US plains with no protective snow cover. “At this time of the year, winter kill is still very difficult to quantify but crop ratings have dropped sharply across the major producing states,” he said. In Europe and the Black Sea region, crops were also vulnerable to a potential cold spell but the unseasonably warm weather at the moment was allowing Russia to export wheat at a record pace. And South American crops were still facing the risk from La Nina, particularly in Argentina as corn enters its key pollination stage. For maize, South American weather will remain the main driver for prices, with the Argentine planting pace at the slowest since at least 1995. Brazil’s second corn crop was also due to be planted in February, so weather will be ‘an increasingly important factor’ at the start of the year. “Domestically, we also have to deal with a lack of clarity from Brexit talks as well as uncertainties surrounding the ethanol sector,” Mr Bodart added.